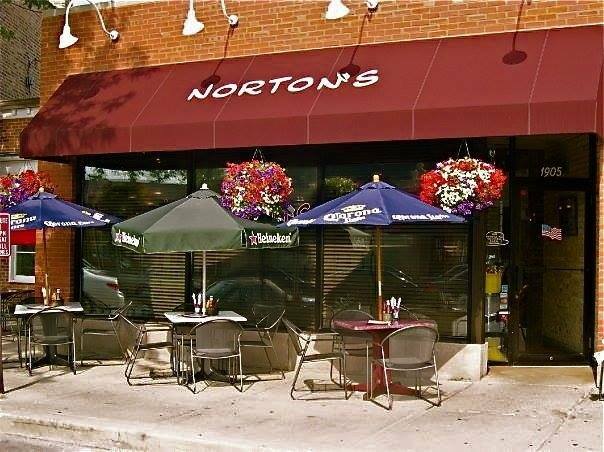 Norton’s Highland Pk: Sat Dec 8 – 9PM – . Tony Ocean performs live at Norton’s Restaurant. COME SEE THE NEXT FEW SHOWS !